There are times when a rigid strip light is needed rather than the flexible LED ribbon. For residental applications, we have sourced a versatile rigid LED strip light which comes in three sizes – 120mm, 300mm & 600mm. These LED strip lights can be operated individually or by using the ‘push together’ technology at both ends of each strip light it allows you to make up a seamless linear lengths to fit your application. If you need to navigate a corner, use the inter-connecting cables! Protected (IP20) with a clear plastic cover allows the strip light to be wiped clean without damage. 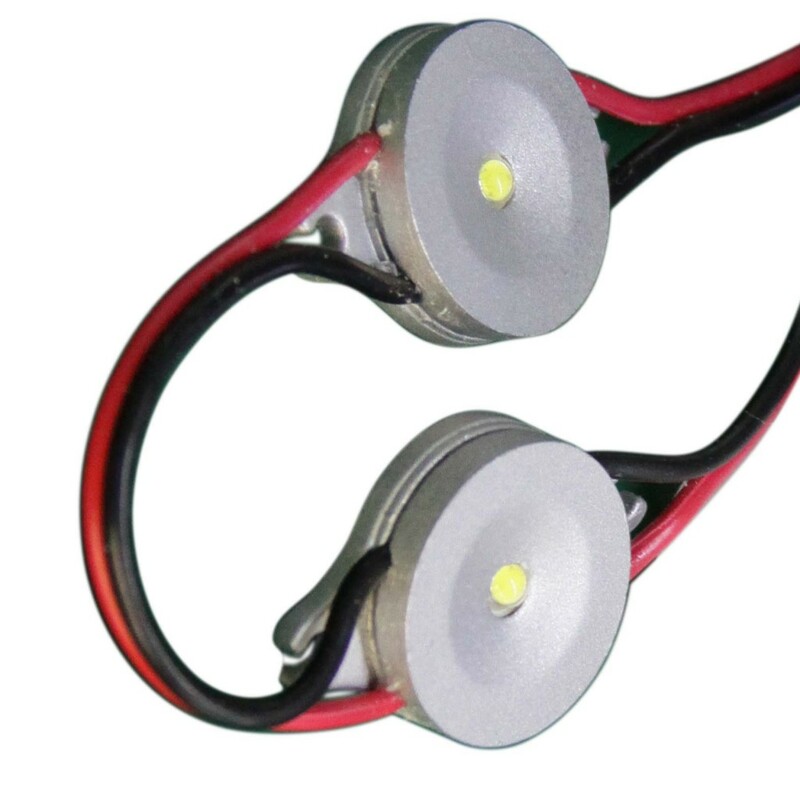 For commercial applications we have an extremely bright 1W Luxeon LED modules. Wired in series of three the LED modules are connected by a 100mm flex. This aluminium housed waterproof (IP68) LED Module makes it ideal for external applications such as signage, marking etc. The modules are very easy to install as they come with integral screw flanges.